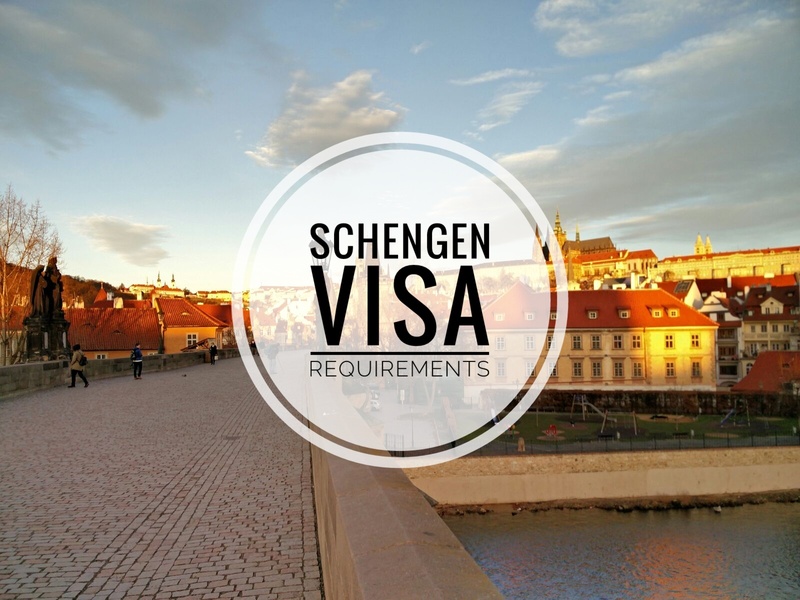 The earliest you can apply for a Schengen visa is three months before the start of your trip. 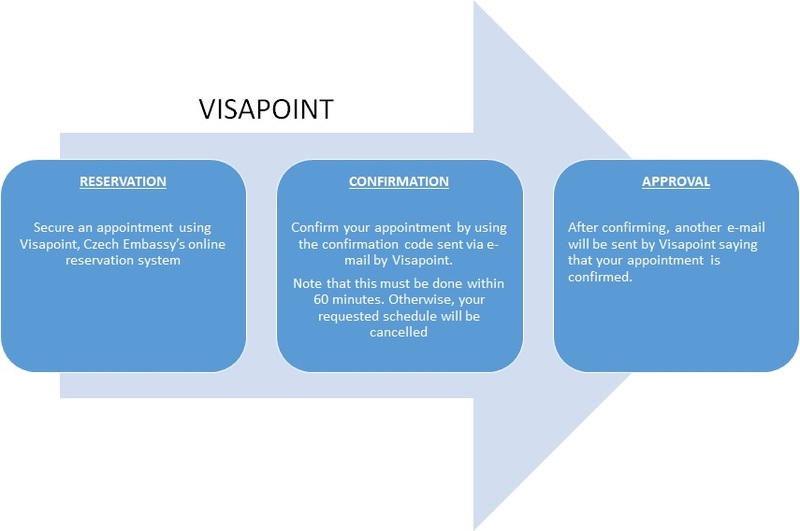 An appointment must be made using VISAPOINT. You then have to be at the embassy on your appointment date with all the needed requirements. Given that I wanted to know at the earliest possible date if my Europe trip will happen or not, I booked for an appointment that is three months before my scheduled trip. I’ve waited for the said schedule to open up at VISAPOINT and immediately made a reservation once it was available. For more details on the submitted requirements, read here. 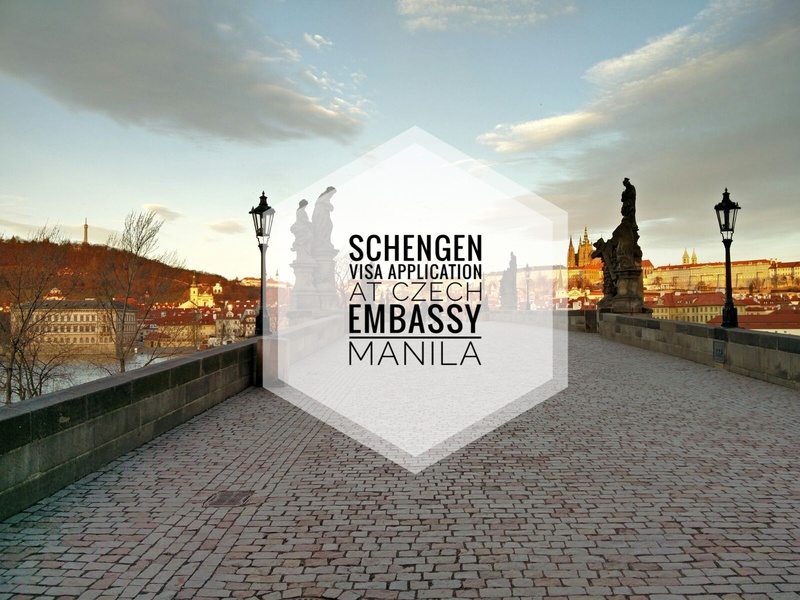 On application for a different visa type, visit Czech Embassy Manila’s Visa and Consular section in their website. 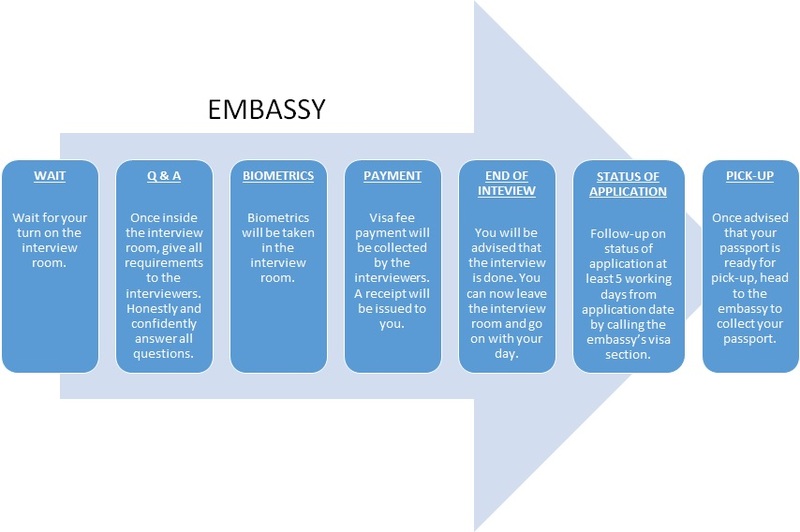 Application through the Czech Republic basically involves the VISAPOINT appointment system and the Embassy. Here are the interactions you’ll have with these two. You’ll hear from the embassy in case additional documents need to be submitted. The earliest that you can start following-up on the status of your passport is 5 working days after your appointment. You can call the embassy to ask if your passport is ready for pick-up or not. They’re not allowed to disclose the result over the phone. Just pick-up your passport at the embassy to know if your visa was approved or not. The visa costs 60 euro. At the time of my application, peso equivalent was 3,350. Bring an exact amount on your appointment date. What I did was check on the conversion rate using OANDA currency converter. I then brought as much bills and coins that can help me pay in an exact amount that is more or less close to the amount I got from OANDA.